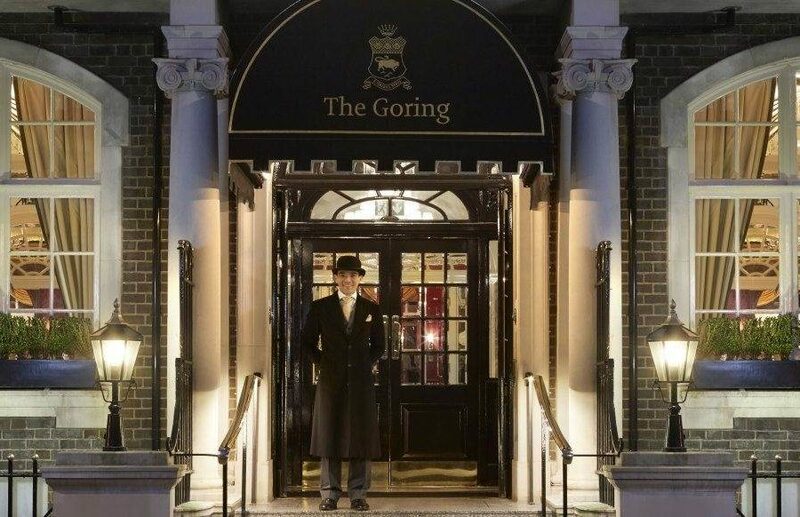 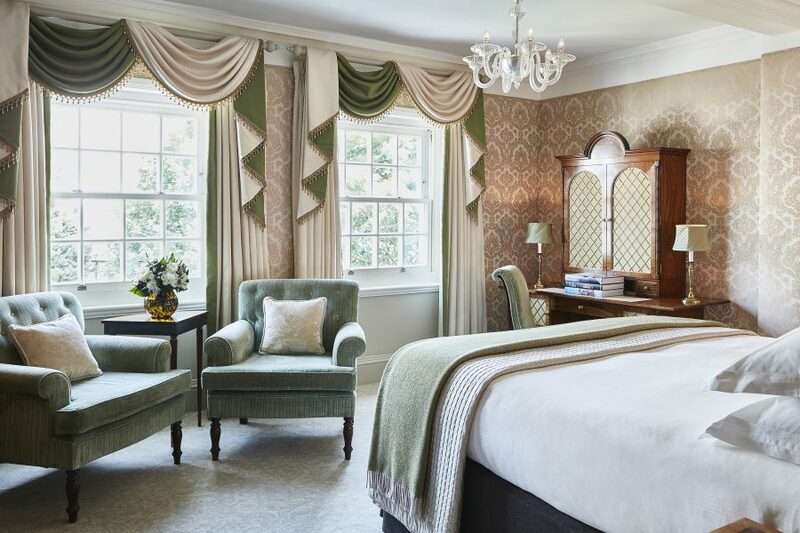 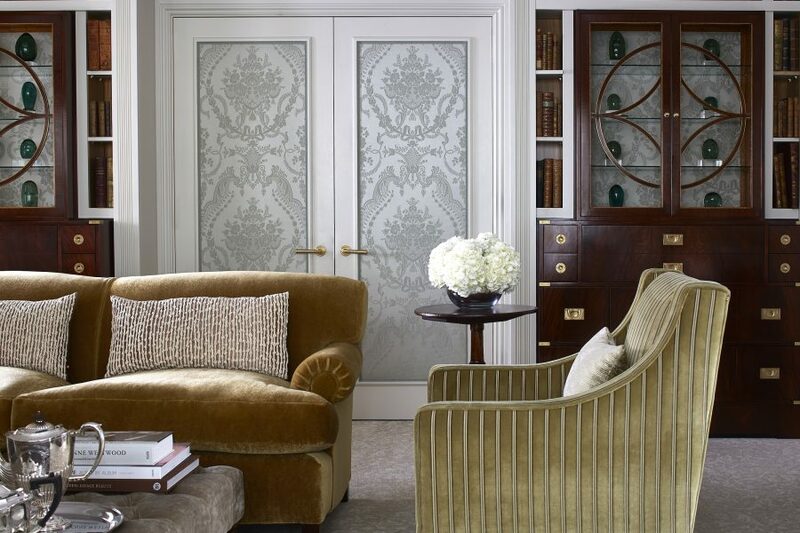 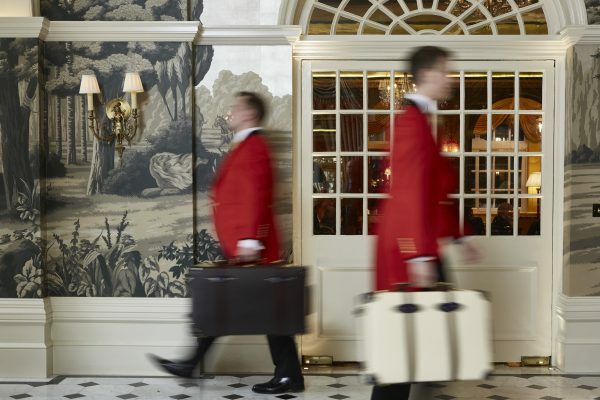 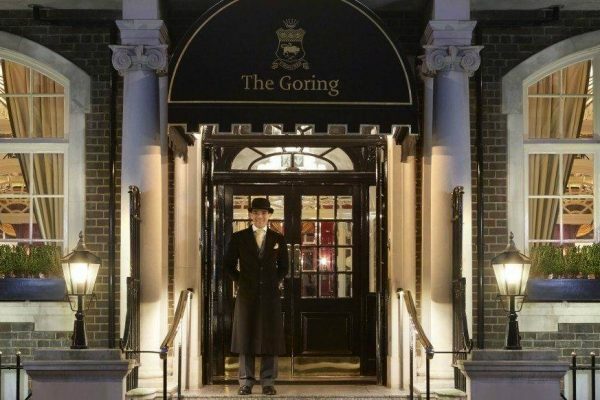 Crafted over a century by one family, The Goring is the genuine article – a grand hotel with impeccable manners and a subtle streak of wit and wonder. 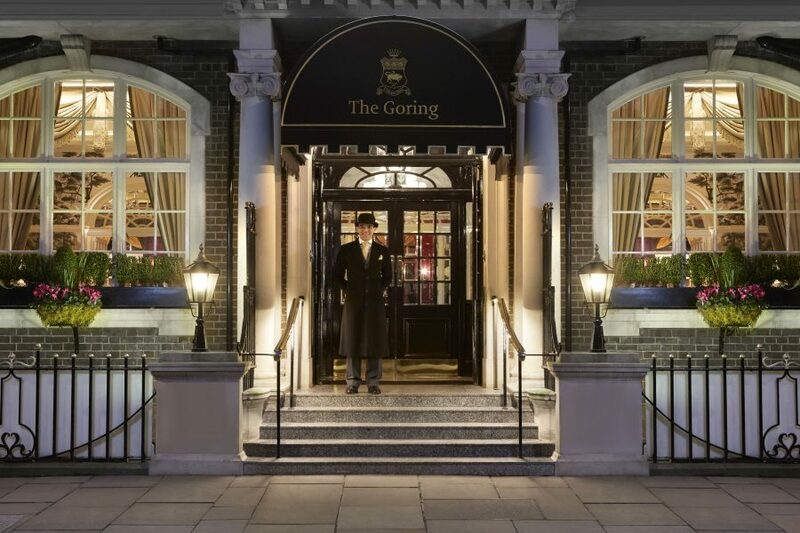 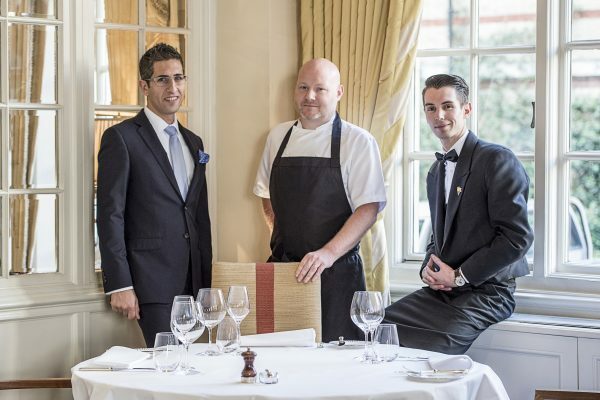 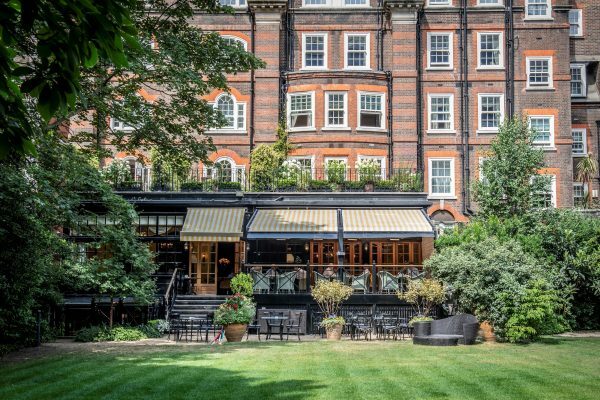 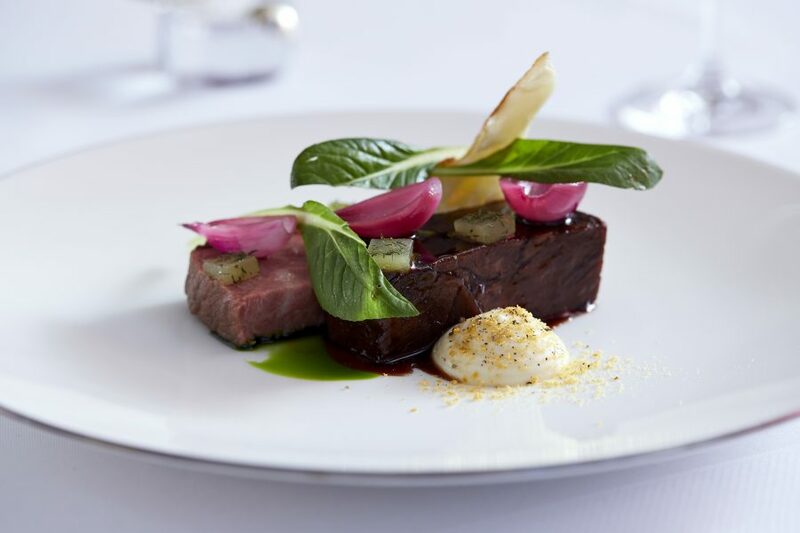 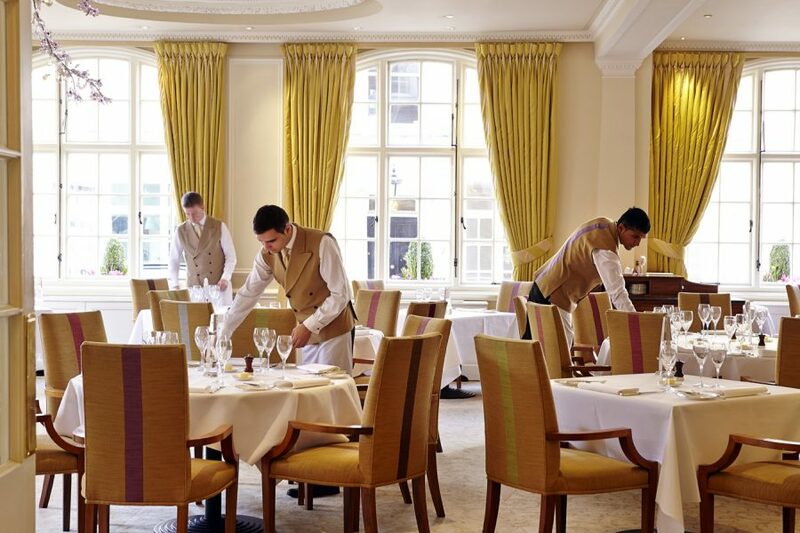 The supremely elegant Dining Room at The Goring has retained its Michelin star for two years with a focus on traditional British classics and lighter, more modern dishes. 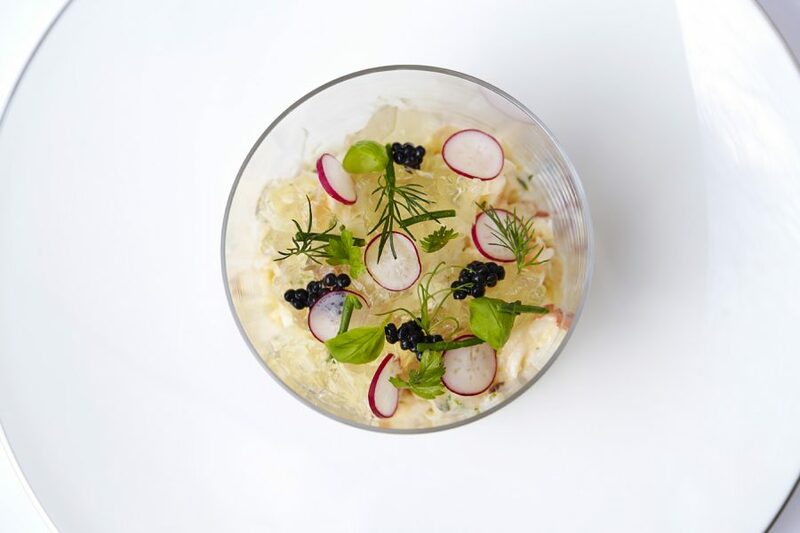 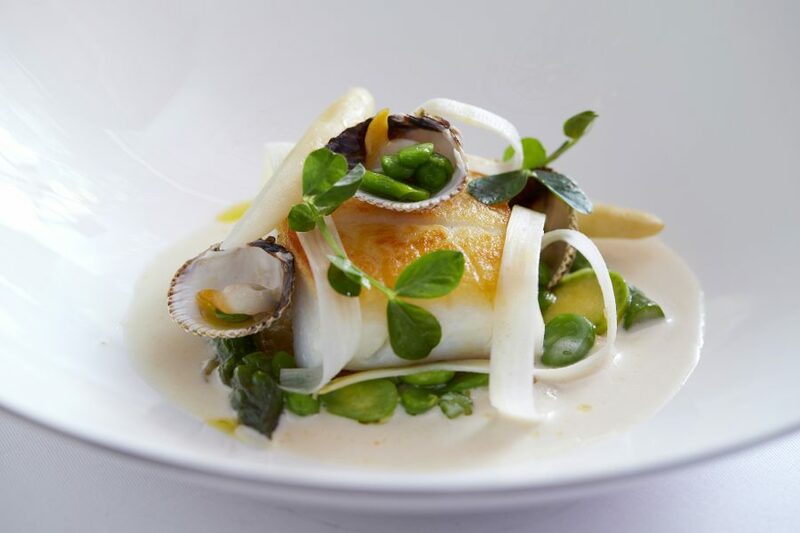 Enjoy expertly prepared Dorset crab, perfect kedgeree and beef Wellington which offer a true sense of place. 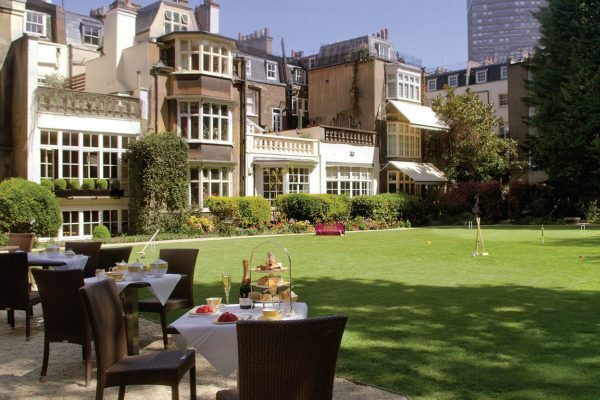 Their renowned English Afternoon Tea is one of the best in the capital.